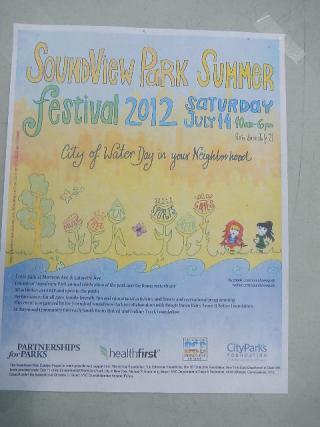 Soundview Park Summer Festival was a festival June 11th. Many arts and music was viewed. Also, enjoyable entertainment, and sports. Stay tune with more information.